Here is the forty-first video in our Autism NOW Answer Series, embedded below. Here is the fortieth video in our Autism NOW Answer Series, embedded below. Here is the thirty-ninth video in our Autism NOW Answer Series, embedded below. Here is the thirty-eighth video in our Autism NOW Answer Series, embedded below. 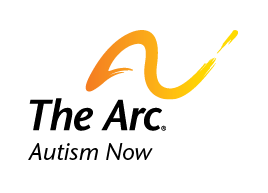 Here is the thirty-seventh video in our Autism NOW Answer Series, embedded below. Here is the thirty-sixth video in our Autism NOW Answer Series, embedded below. Here is the thirty-fifth video in our Autism NOW Answer Series, embedded below. This is a tool designed to help people with disabilities find and use resources that are available.